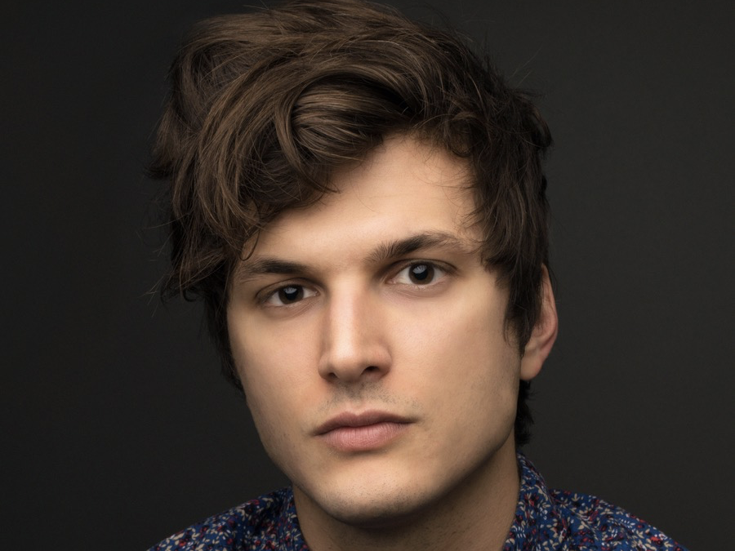 Broadway alum Alex Boniello steps into the role of Connor Murphy in Dear Evan Hansen at the Music Box Theatre on May 15. Boniello succeeds Tony nominee Mike Faist, who took his final bow in the Tony-winning musical on May 13. Most recently seen off-Broadway in Cruel Intentions, Boniello made his Broadway debut as the voice of Moritz in the 2015 Deaf West revival of Spring Awakening. His screen credits include This American Life, Jessica Jones and Happyish. The current Dear Evan Hansen cast includes Taylor Trensch, 2017 Tony winner Rachel Bay Jones, Jennifer Laura Thompson, Michael Park, Phoenix Best, Laura Dreyfuss and former Broadway.com vlogger Will Roland, who is scheduled to play his final performance on June 10 with a replacement to be announced soon.